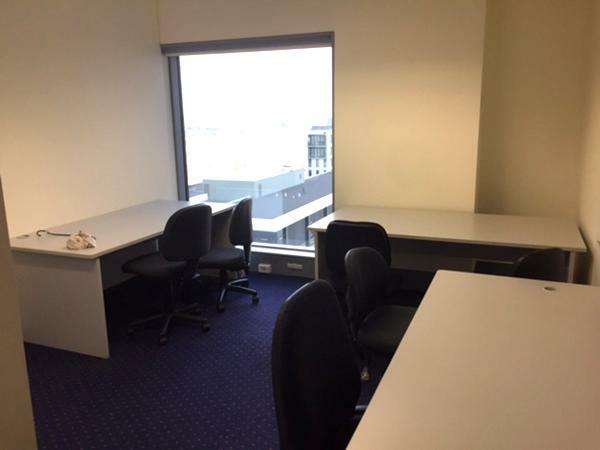 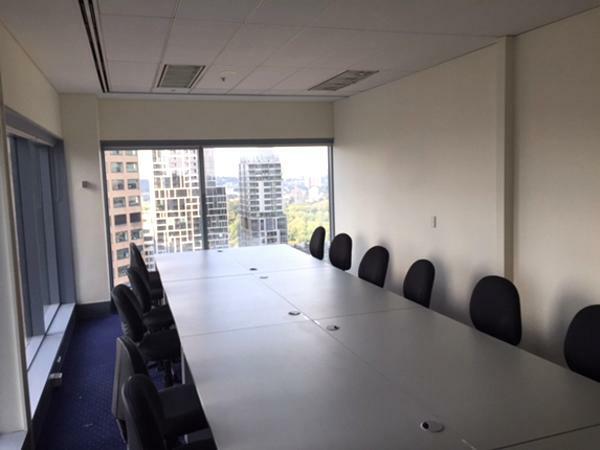 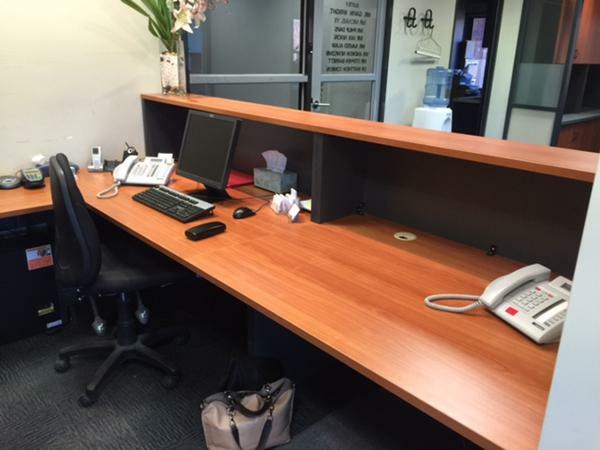 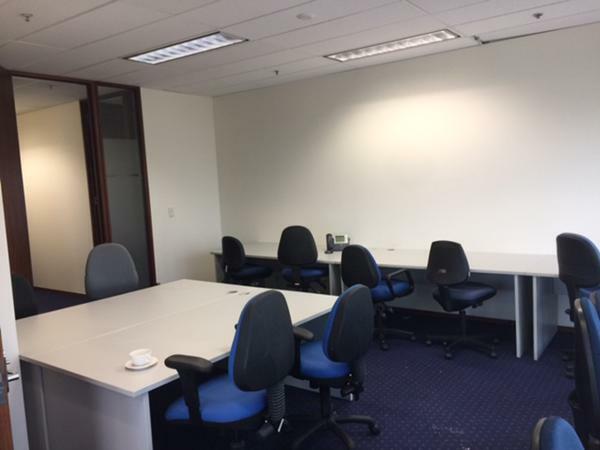 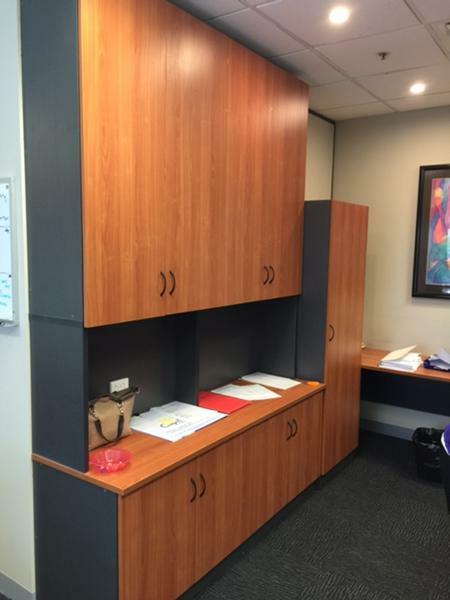 At the Absolute Office Centre we rent or hire most office equipment and office furniture, nationally around Australia and so are an ideal choice for organisations running events or conferences. 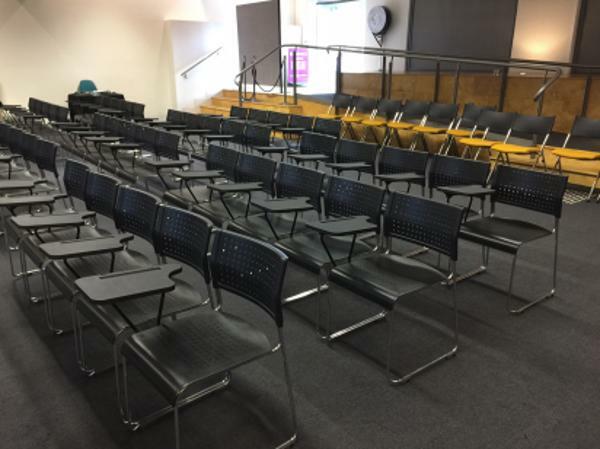 Below you will see examples of projects where we have delivered, set-up & removed chairs, tables, partitions, audio-visual equipment and so on. 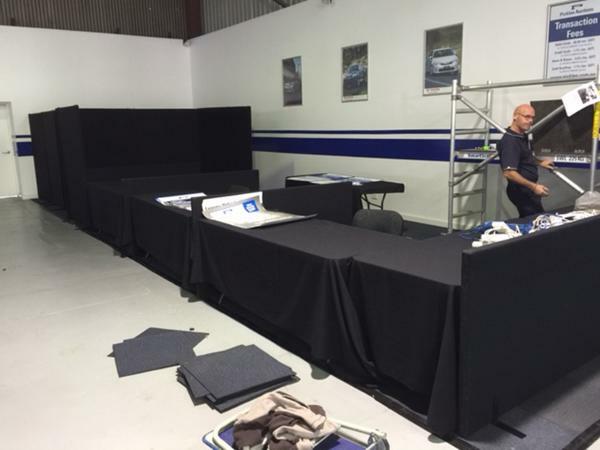 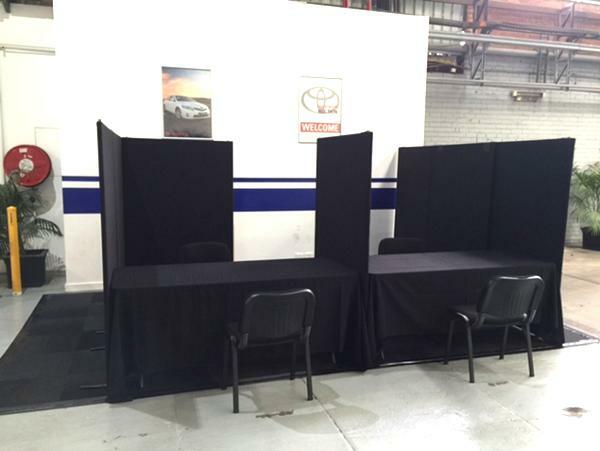 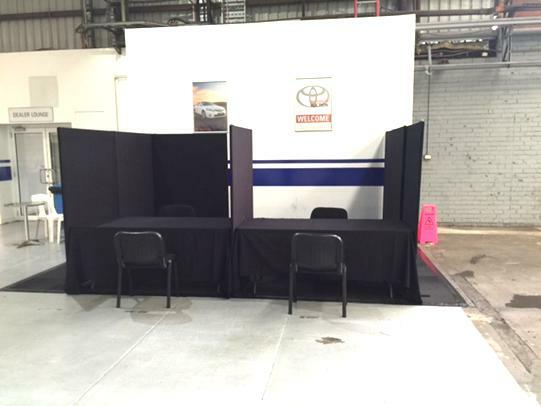 For Pickles Auctions, Sunshine, we set up Temporary office Booths for sales areas for the duration of Prestige Car Auctions at Pickles Auctions Sunshine. 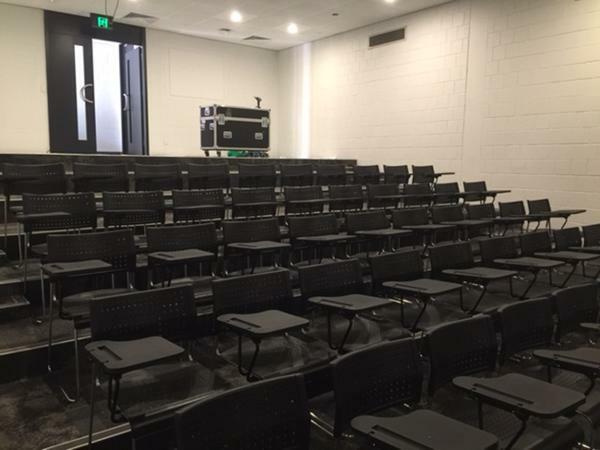 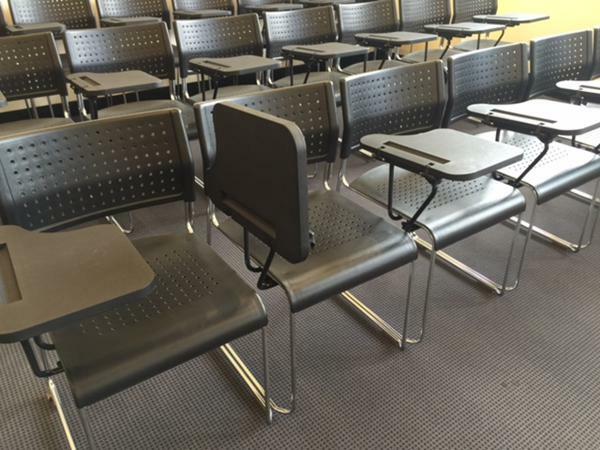 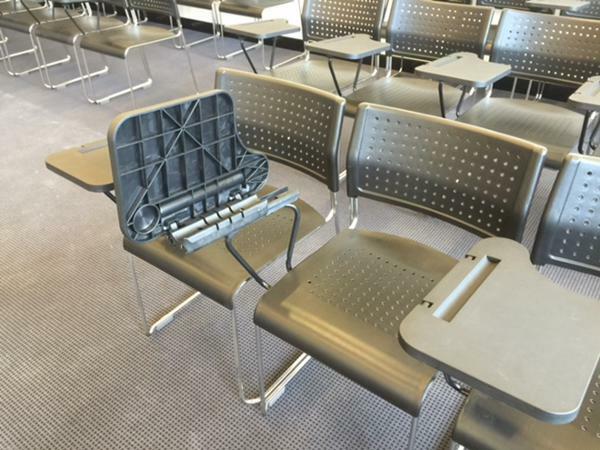 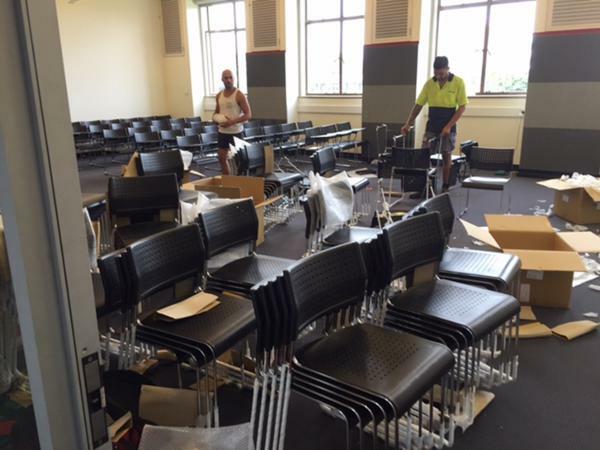 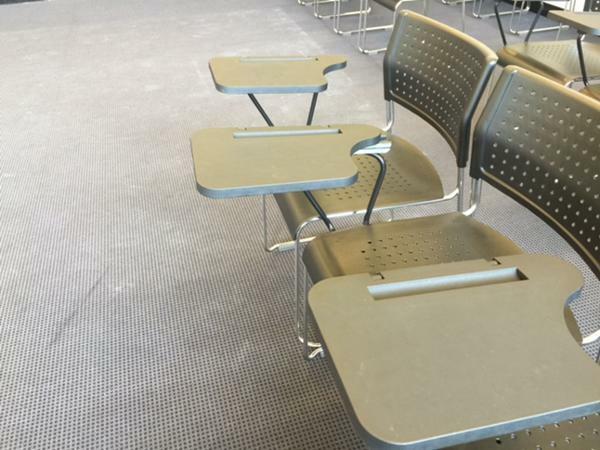 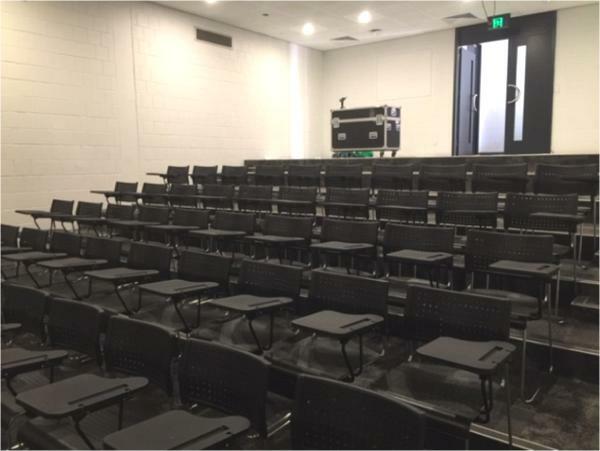 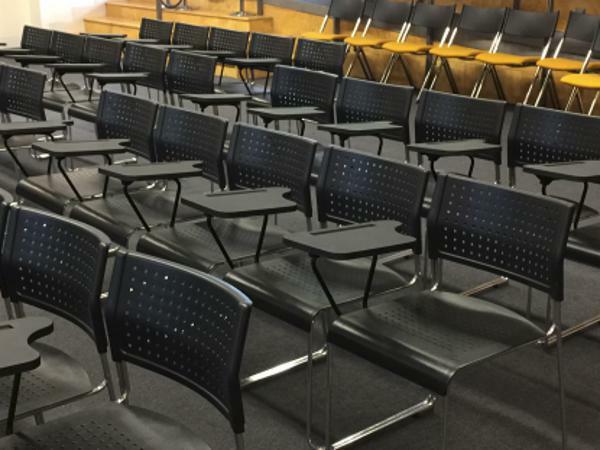 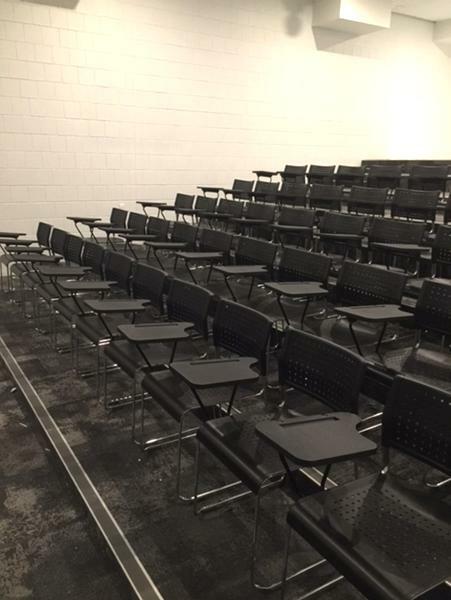 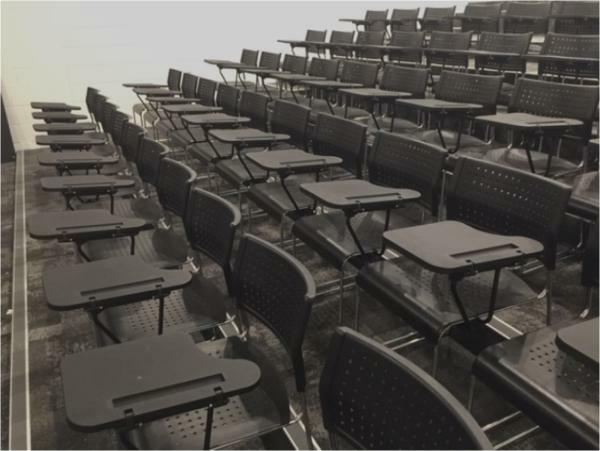 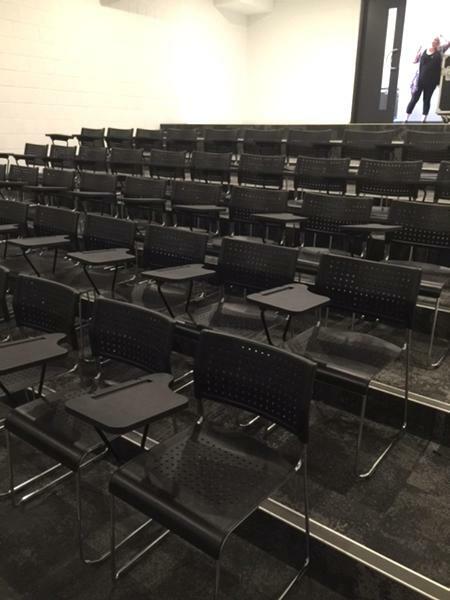 We supplied & set-up 100 Tablet Student Chairs for a 2 Month requirement whilst renovations were taking place in the University. 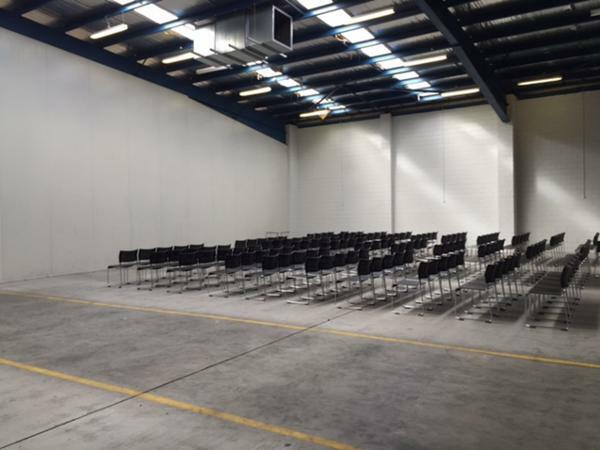 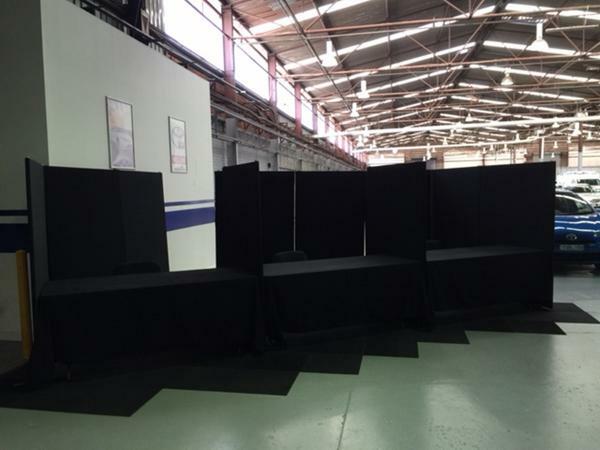 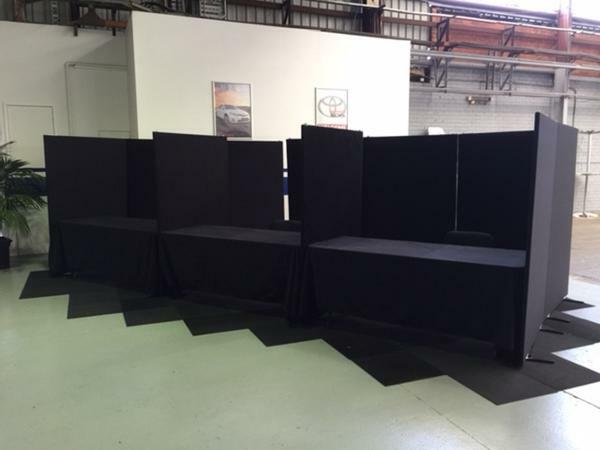 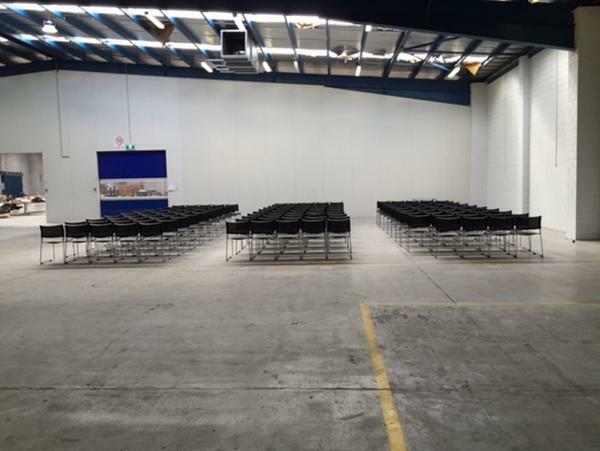 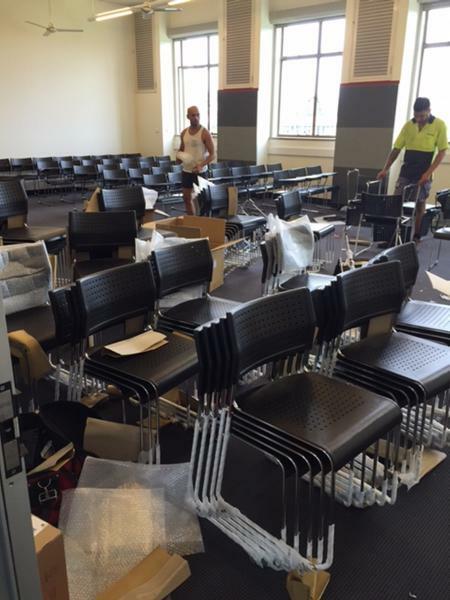 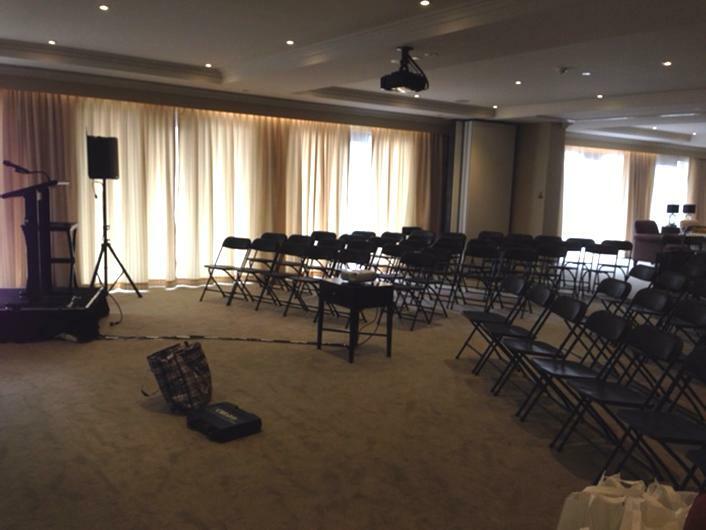 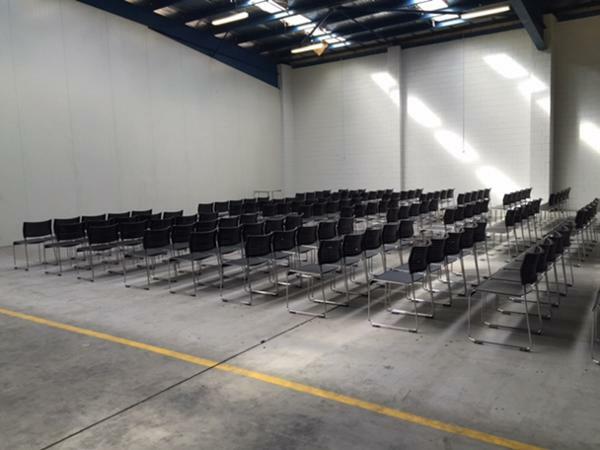 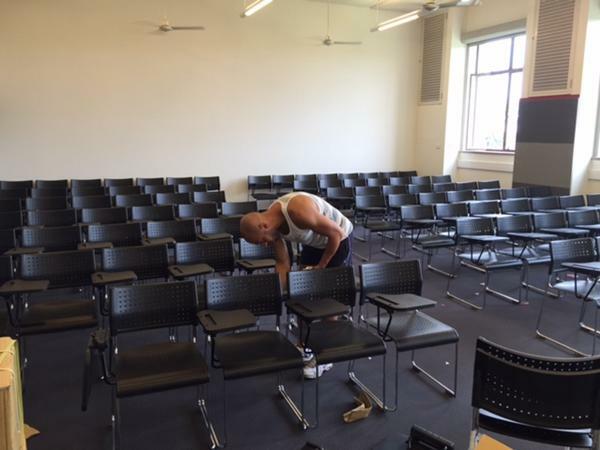 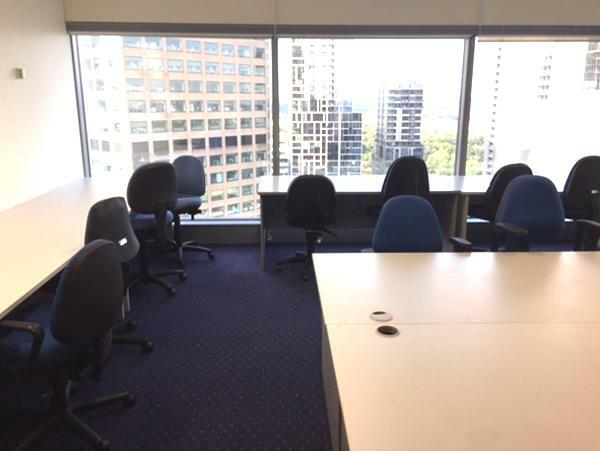 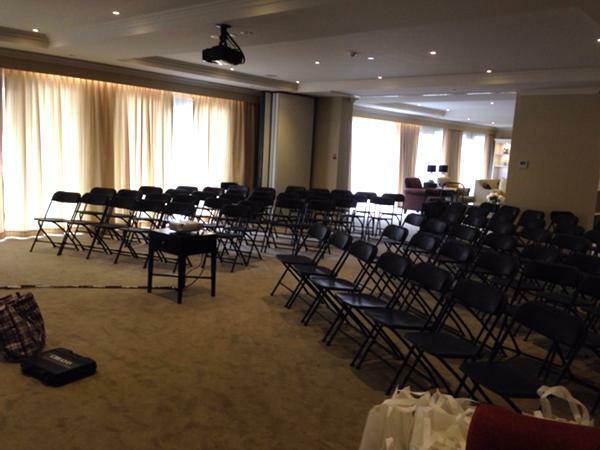 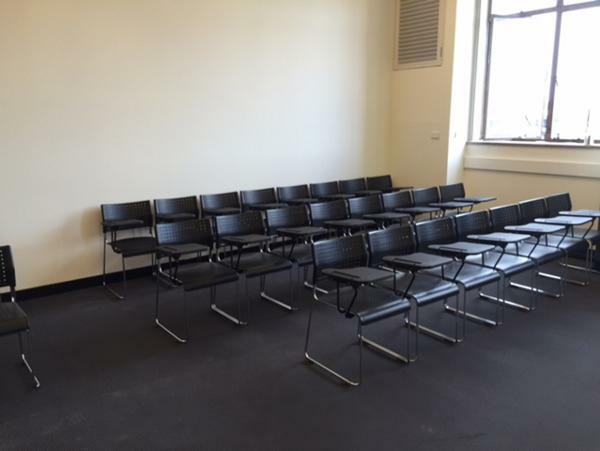 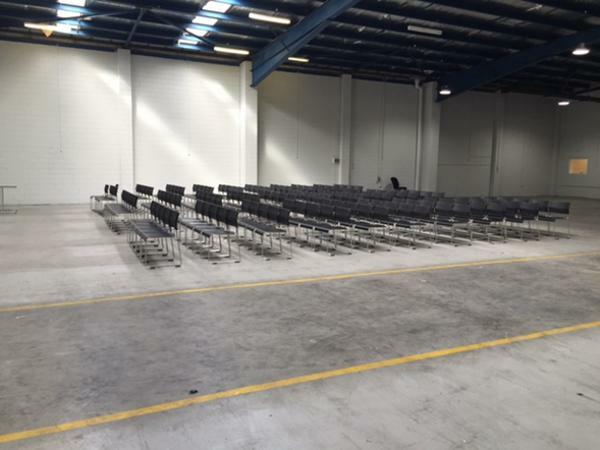 We supplied and set up meeting chairs for up to 170 people in locations around Australia including all capital cities. 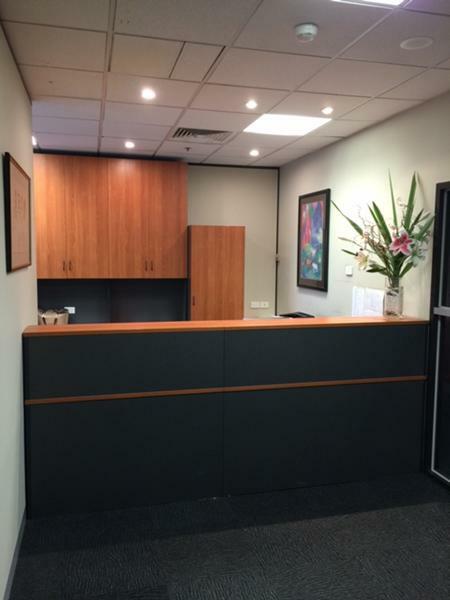 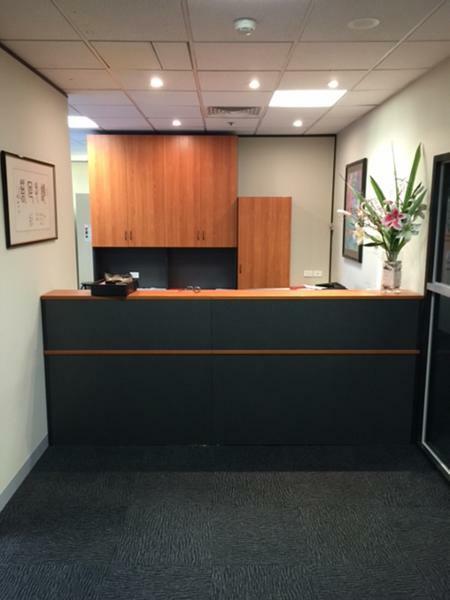 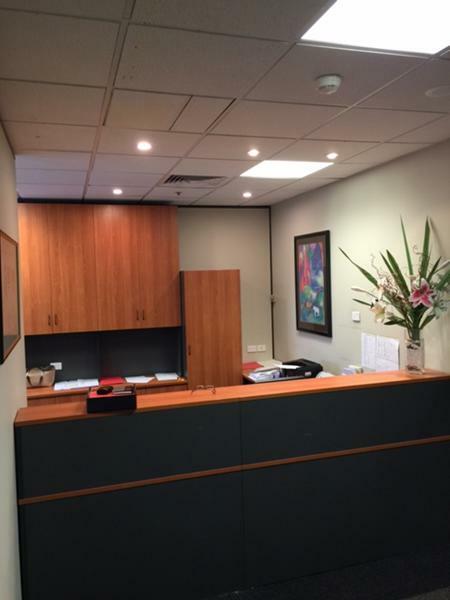 We renovated the Office space, moved some walls & redesigned & re built the office reception area & the Staff Kitchen area. 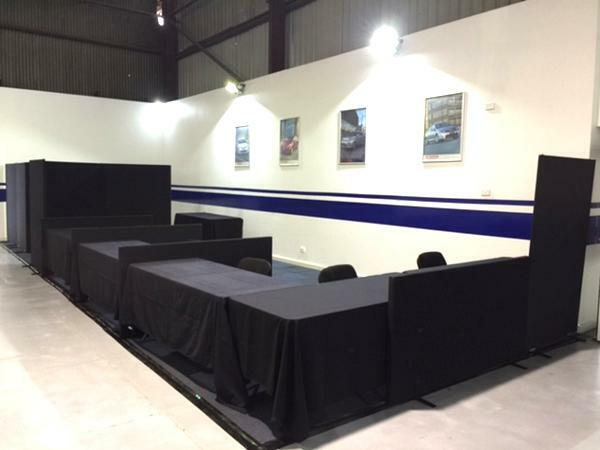 So, as you can see, we have the capability to ensure your conference, meeting or event goes smoothly. 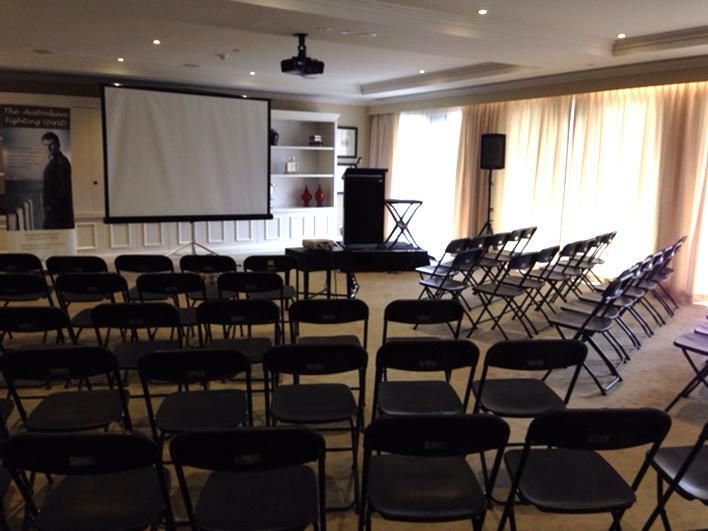 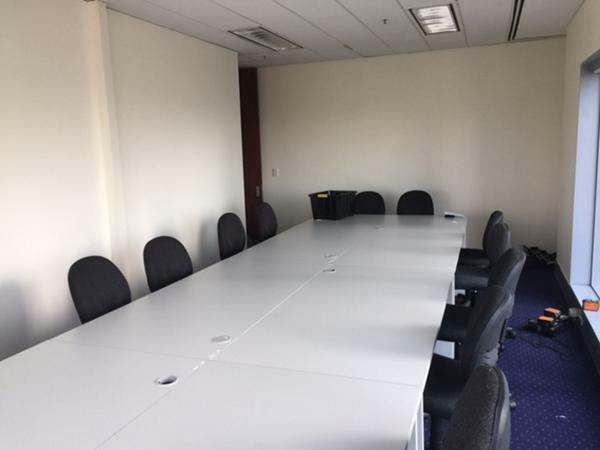 Feel free to call us (on 0418 574 767 or in Victoria on (03) 8420 7788), email us or use our Inquiry/Booking Form to make an inquiry regarding any aspect of conference, meeting or event equipment and furniture rental.